From the booming piano-tinged ‘Opener’, through to its more touching moments like ‘She’ & ‘Queens’, you’ll feel an overwhelming sense of love and light oozing out of every pore. Initial cuts from French duo The Blaze showcased their electronic influences, however with this new album they’ve gone above and beyond with their sizzling percussions, mournful vocals and trance-like sounds. 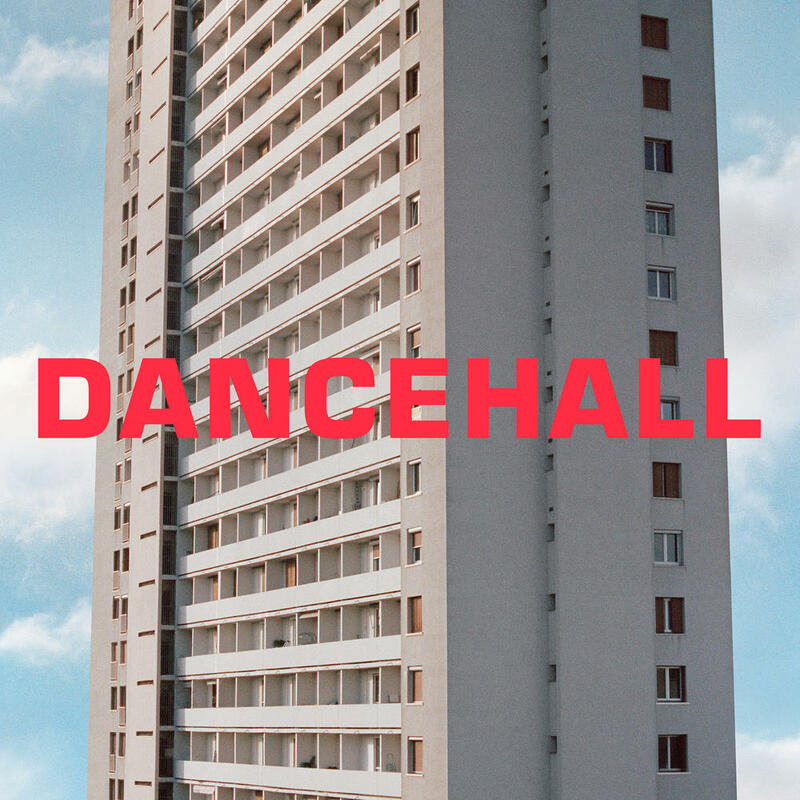 The tracks contained on Dancehall attempt to seek the same emotional heights as the best moments on Territory, but fall slightly short by not bringing much new to the formula. On their debut album, Guillaume and Jonathan Alric make big, staid dance music tailored for main stages at music festivals where subtlety falls victim to the pursuit of big moments. The Blaze appear to have forgotten piano house’s crucial pleasure: the predictable and immensely satisfying ritual of build-and-release. There is precious little of that dynamism on Dancehall. Purchasing Dancehall from Amazon helps support Album of the Year. Or consider a donation?